Welcome to The Horse In Focus. This site is dedicated to equine photographers with an emphasis on professional photographers or those wanting to become a professional. 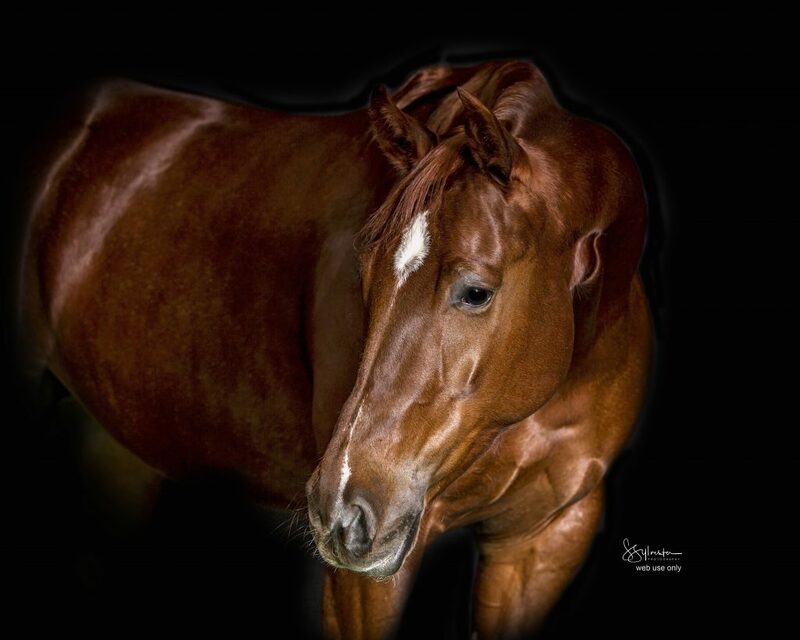 As this site grows we will add classes on all kinds of equine photography, stock photography, and a whole lot more. So stay tuned! Be sure to follow us on Facebook, we will be posting specials and fun things there that you may not see here.